Economic Justice is Racial Justice: Support Black Women - Pay Reparations Now! Your racial justice work must include personal commitment to paying reparations to black people. We cannot wait on the government which is founded upon anti-blackness to make financial amends. Sabrina needs your reparations. She will be headed to college this fall and we are seeking to gather $25,000 to support her education. This will be an ongoing campaign until she exceeds her goal. Pay your reparations now. Hello, I’m Sabrina McFarland and I will be graduating from Lick-Wilmerding High School in San Francisco in June 2019. I am the Northern California Youth of the Year for Boys & Girls Clubs of America. I will be attending Barnard College of Columbia University in the Fall of 2019. I am the Student Inclusion Chair, leader of the Feminist club, and former V.P. of the Black Student Union at my school. I grew up with a single mother with my three other siblings. After I graduate college, I will attend Law school in hopes to prepare for my dream job of working in Congress to fight against the inequity in this nation. I am very interested in social justice activism and spread my message through my spoken word poetry. Also, I am a recipient of The Princeton Prize in Race Relations for my volunteer work to help foster inclusivity in the communities in which I reside. Thank you. Selected among six outstanding youth, Sabrina McFarland has been named the Citywide Youth of the Year by Boys & Girls Clubs of San Francisco (BGCSF). The Citywide Youth of the Year title is a prestigious honor bestowed upon an exemplary young person in recognition of leadership, service, academic excellence and dedication to live a healthy lifestyle. Sabrina is a senior at Lick-Wilmerding High School and has been a Club member for 10 years. She is on the Student Council and is part of the Dance Team and Feminist Club. Last summer, she spent a month helping to build a school in Senegal, West Africa. 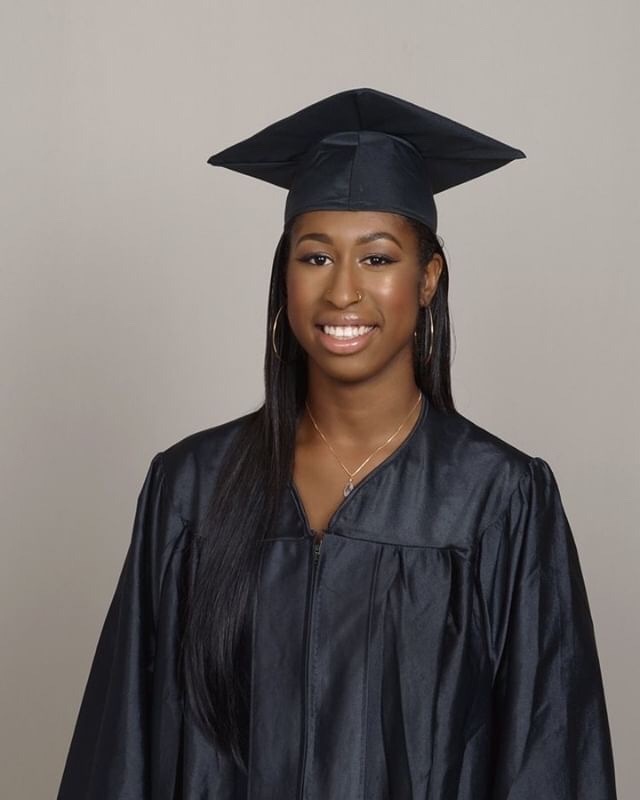 After graduation, Sabrina plans to attend Columbia University, Barnard University or Howard University to study law or education.